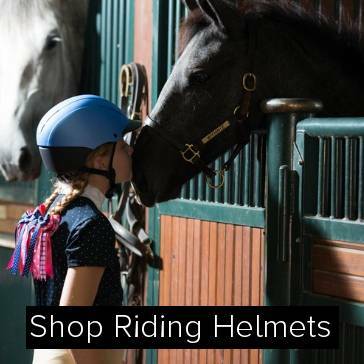 Kids Riding Apparel, Riding Boots or Riding Gear from top brands like Kerrits, Irideon or Ovation. 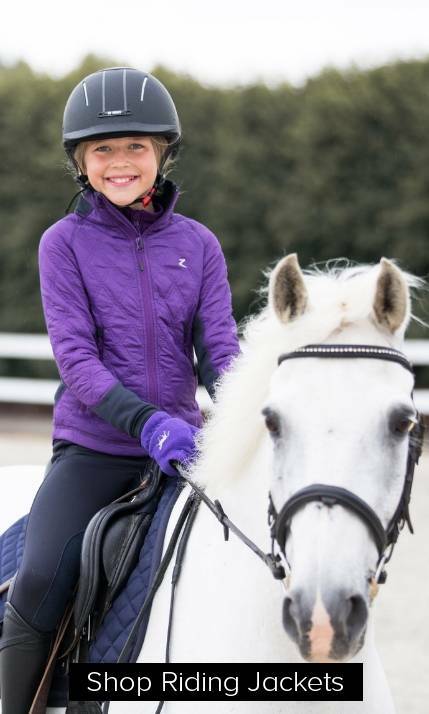 From kids' riding breeches or jodhpurs, riding jackets or riding shirts to kids' paddock boots or riding helmets, the Equestrian Collections kids' department has it all! Kids' Riding Collections at great prices on Equestrian Collections. 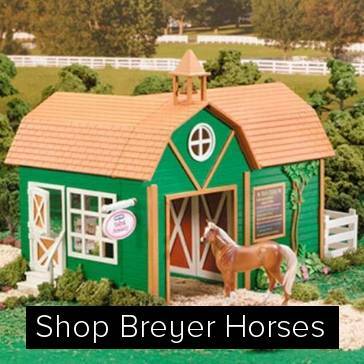 Equestrian Collections offers a huge selection of gifts for your equestrian, pony-loving child. You can't go wrong with a pair of pretty colored schooling breeches, a horsey Tee shirt, a new pair of paddock boots or a show shirt or riding helmet. Kid's riding gloves, hats or socks make great stocking stuffers too!